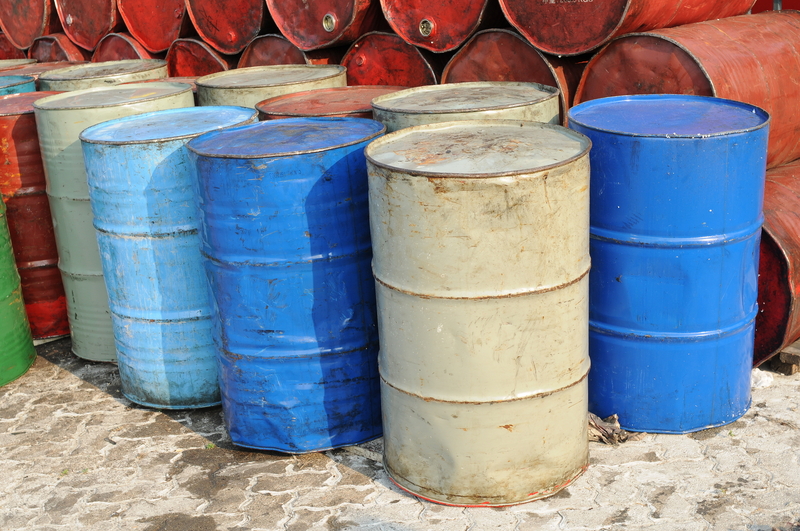 Changes in UK Hazardous Waste Regulations - How Will It Affect Your Business? From the 1st April 2016, the Environment Agency made changes to hazardous waste regulations that changed the way businesses in the UK held and disposed of their hazardous waste. The changes apply to all premises in England that were previously registered as holding and operating hazardous waste, and new businesses are no longer required to register. It is important to note that the new changes are applicable only to businesses registered in England; premises in Wales, Scotland and Northern Ireland are still required to register and follow the usual procedure of dealing with hazardous waste. These changes are intended to make it easier for premises with hazardous waste to operate, but if you are uncertain about what the changes mean or how they will impact your business, we have all the information you need here. Businesses producing, storing or handling hazardous waste of more than 500kg annually no longer need to register with the Environment Agency, and to accommodate this change, the consignment note has had a change of format, no longer requiring the premises’ registration number and instead requesting the first six letters or numbers of the business’ name (symbols are not to be used). The changes are required to remove some of the paperwork from the process, as well as the 5-stage online application that cost between £18 to £28 per year. Secondly, the new consignment note process places business sites in more control over their waste, and this is important for the traceability of hazardous waste. The process will ensure a consistent method of dealing with hazardous waste across the board. Firstly, a positive effect – your company will save on annual administration fees and a lengthy registration process, removing some of the stress from storing and disposing of hazardous waste. On the other side of the coin though, it is now, more than ever, imperative that you use the correct code on your consignment form. This will ensure that you are meeting all legislative requirements and disposing of your waste in a law-abiding way. It is also important that you correctly identify your company, and continue to do so in a consistent manner. Getting to grips with the new system of handling hazardous waste can be confusing, especially with the change to formatting of the consignment notes. If you are in need of more assistance, it may be a good idea to entrust your hazardous waste to a professional service and allow them to deal with the paperwork, thereby removing a task from your own shoulders. 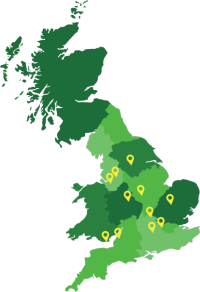 For fully comprehensive and regulated waste disposal in the UK, look no further than Envirocraft. We are fully accredited to dispose of hazardous waste of all varieties, and with our flexible fleet of pick-up vehicles, fantastically located hubs up and down the country and dedicated staff, we make disposing of hazardous waste straightforward and simple. Simply get in contact today to find out more information.